﻿At All Star Manufacturing & Design LLC we feel that what is most important to you is that you get the best seed when you cut. Whether you're cutting long or round potatoes, we've designed our machines to fit those needs. With our easy to use quick adjust system for the sizing of potatoes, along with our larger diameter traveling rolls you get bigger pockets for better potato alignment. 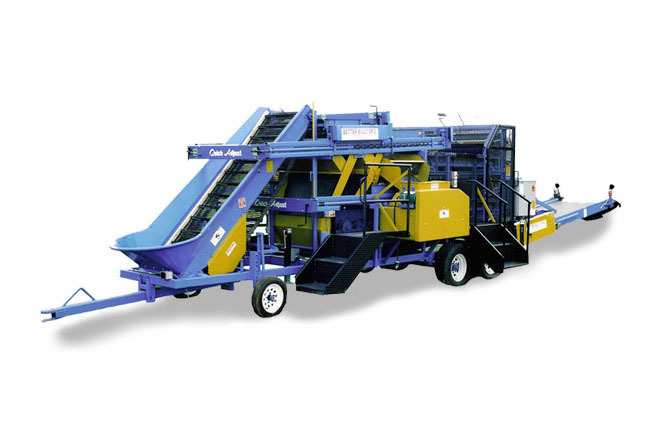 It is our desire at All Star Manufacturing to continue building the finest Potato Seed Cutters.